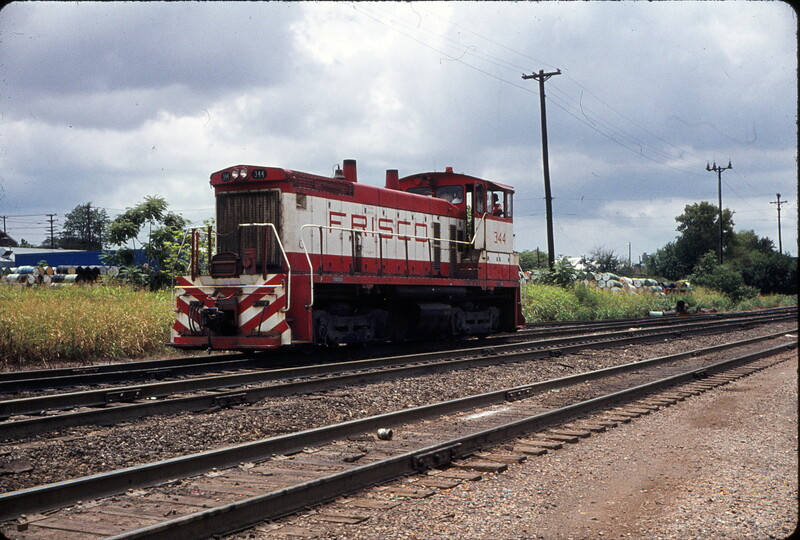 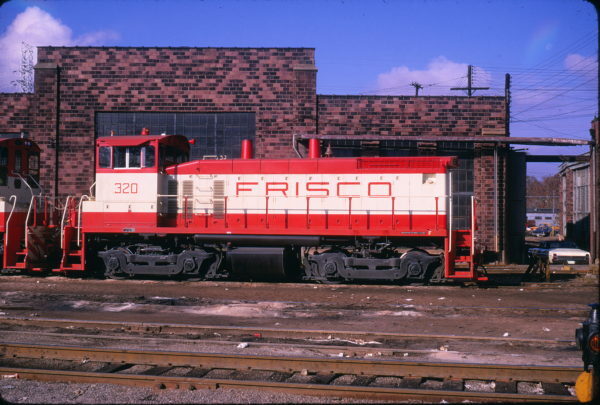 SW1500 344 at Memphis, Tennessee in June 1973. 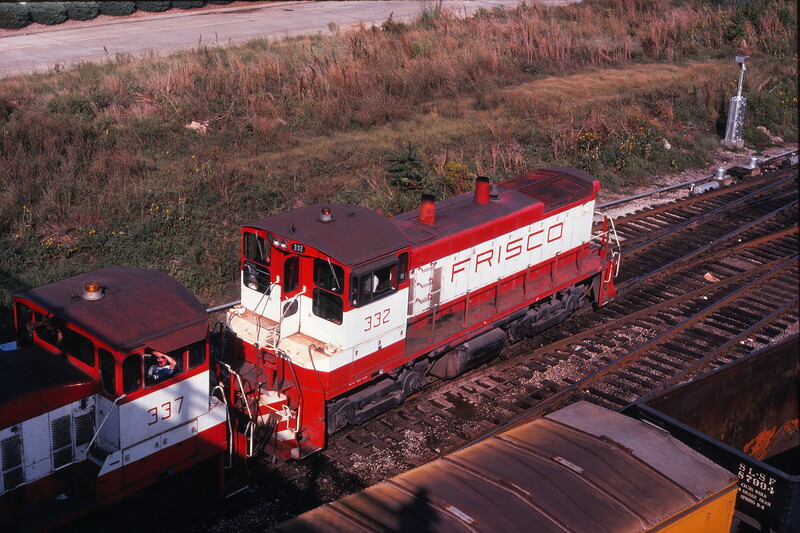 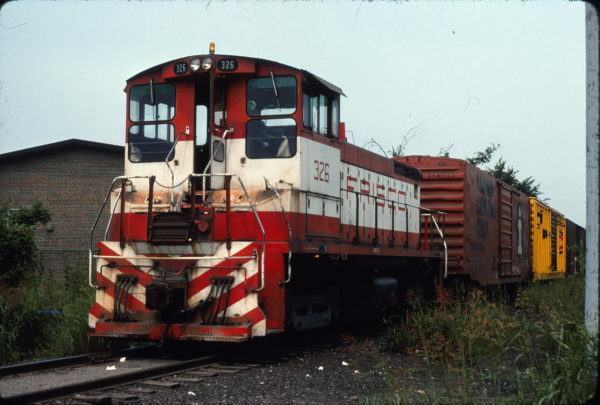 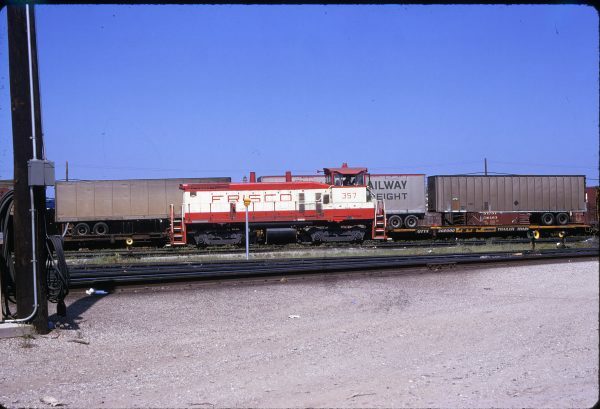 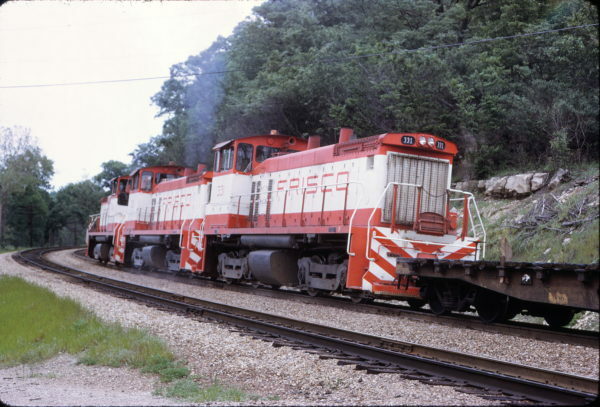 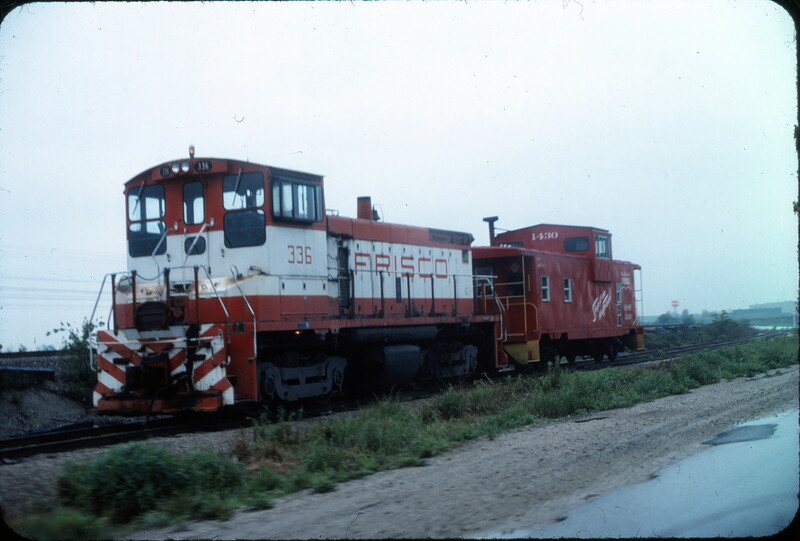 SW1500s 341 and 338 at Memphis, Tennessee on September 26, 1979. SW1500 326 at Birmingham, Alabama on June 20, 1976. SW1500 331 at St. Louis, Missouri in May 1973. 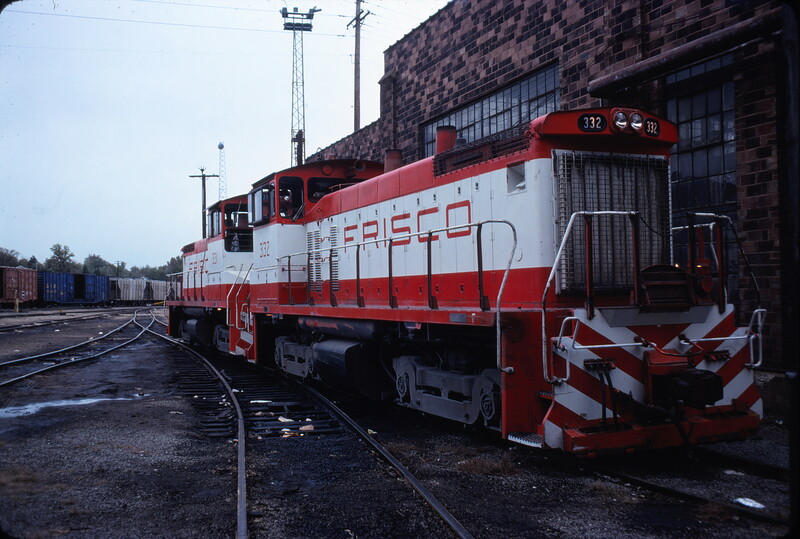 SW1500s 332 and 331 at St. 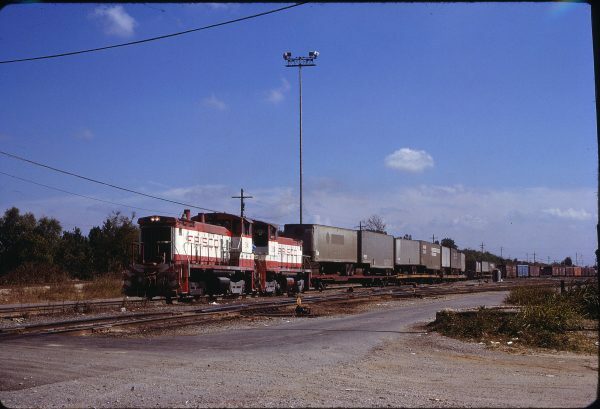 Louis., Missouri in October 1977 (Don Reck).